Felicia Kelly-Brookins is a resident of Jackson, MS. She is the proud wife of Jason Brookins and mother to her son, Phillip Brookins. She obtained a Bachelor of Science Degree in Broadcast Journalism from the University of Southern Mississippi. She has been given a gift of being creative in not only writing, but also in event coordinating and planning. 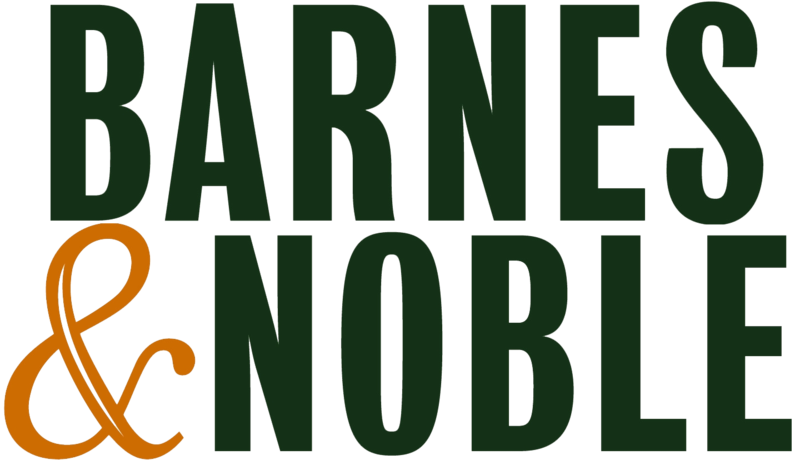 She is a successful stageplay writer and director who has debuted several stage plays and skits in the Jackson, Mississippi area. 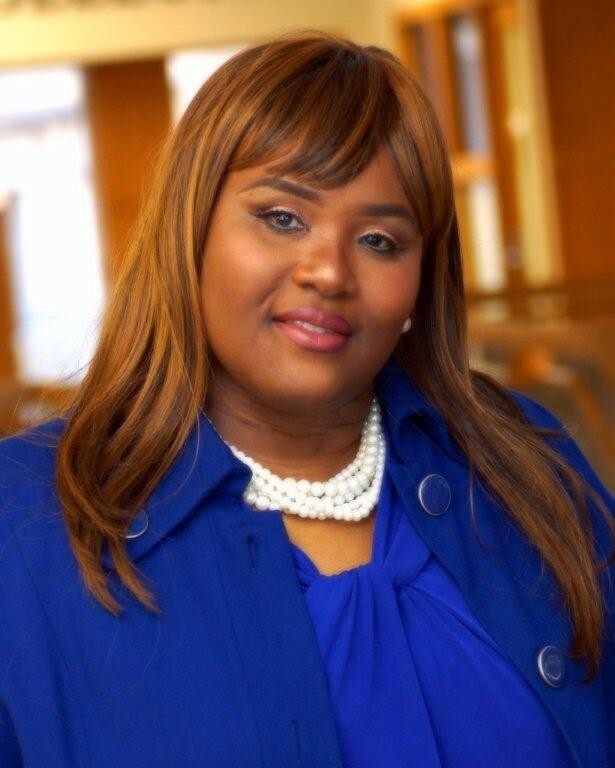 Felicia Kelly-Brookins has been on a journey of transformation and spiritual growth that has allowed her to discern the difference between religion, ritual and true praise and worship. It is this journey of growth that has allowed her to see how crucial it is for the body of Christ to know who they really are in the Kingdom of God. This is the mantra of Sister Nadeen Simmons, Head Usher at Greater Trials MB Church and the pastor's right hand. Nadeen is a self-proclaimed sanctified wife and mother. She has no time for nonsense, especially not from her husband, daughters, or members of her congregation. 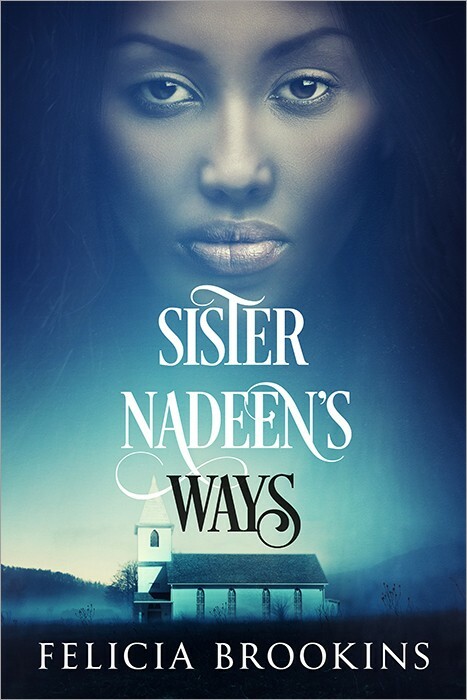 Sister Nadeen is determined to do a work for the Kingdom of God and win her place behind the pearly gates, even if it means she has rule her household and her church with an iron fist. She prides herself on her church reputation and strives to maintain that reputation no matter what. She allows no room for her three girls to embarrass her or smudge her prestigious church status. While she berates others for their infidelity, she is not above committing adultery or being a hypocrite. She will test the sanity of a Saint and dare you to tell her that she ain’t. The only person that can make her bend and almost break is her mother, Ruth, the very person who passed along the gift of her ungodly ways.